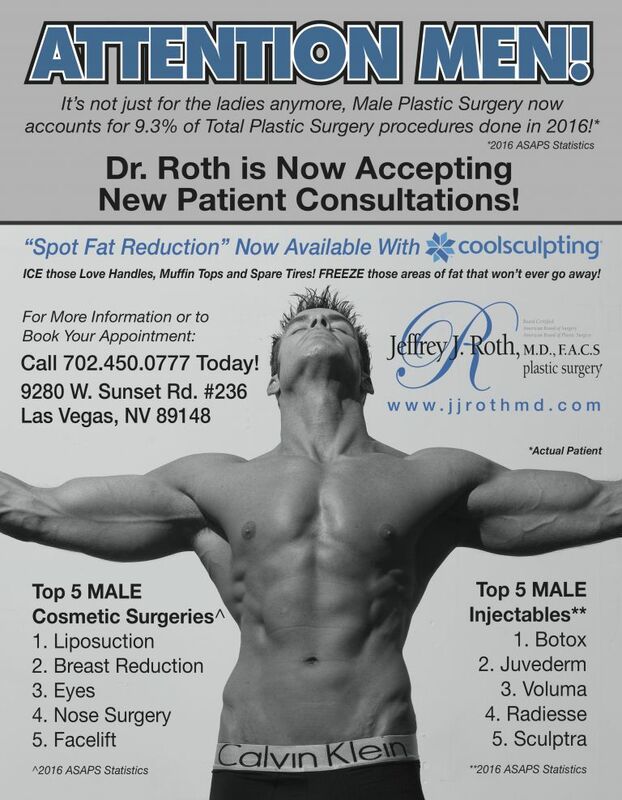 Men's Plastic Surgery In Las Vegas, NV - Dr Jeffrey J Roth, M.D. 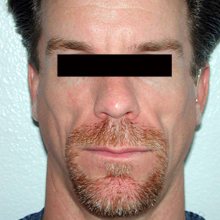 We specialize in Male plastic surgery! Dr. Roth is now accepting new patient consultations. We offer a variest of treatments and procedures designed especially for men, including "Spot Fat Reduction" using COOLSCULPTING, the best in Non-Surgical Fat Reduction. Ice those Love Handles, Muffin Tops and Spare Tires! Freeze those areas of fat that won't ever go away!